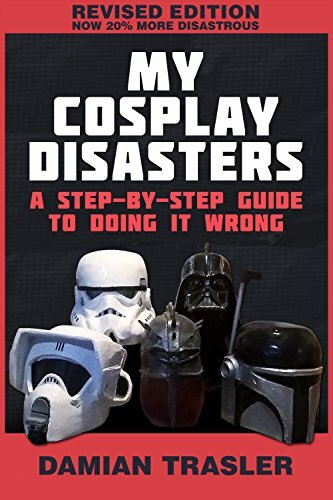 If you read and enjoyed My Cosplay Disasters: The Step-By-Step guide to doing it wrong , I highly recommend the sequel! Trasler’s still at it, building helmets from whatever he has laying around in his workshop. He has the same relaxed, humourous hobbyist attitude, which makes the book a fast and easy read with pictures to help you see every step of the way. In this book you’ll see him modifying existing pieces, following instructions, and going completely off the rails, winging it by sight alone. 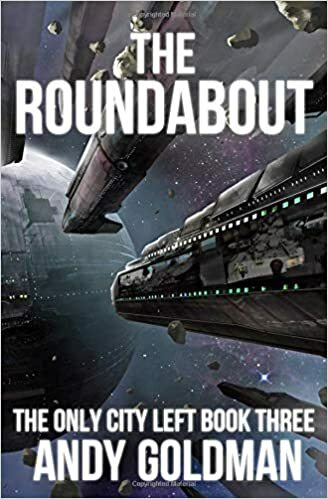 Reading this book left me feeling like there has to be another one in the future, because it’s the classic trilogy setup. The first one is light hearted and ends well. The second one leaves you in a pit of despair. Then the third one ends with everyone living happily ever after, overcoming all the terrible odds. I picture it with Trasler working away in his newly well-ventilated workshop, pondering over everything he’s learned over the course of three books – measure twice, cut once. Bondo isn’t scary and works better than wall filler. For the love of all that’s holy, measure! Read the plans when there are plans available – all the way through. And paint only highlights imperfections, it doesn’t cover them up. Not that I don’t think that every time he finishes a helmet. Trasler has skills that I can only dream about. But to see him reach what he believes is a wonderful success, instead of saying, “It’s good enough for my purposes.” That’d be grand to see! I know he’ll manage it one day. But don’t worry, this book isn’t all disasters – the bit at the end is uplifting and fun. I’ve heard from 501st legion people that those helmets need ventilation, because they get bloody hot, so you’re not along Mr. Trasler. 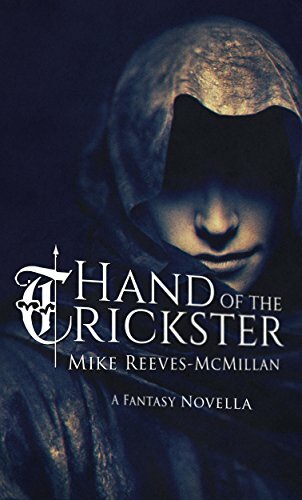 Aldan, a wizard’s apprentice, arrives at a castle just ahead of a mage’s army that has allied with demons. Given a tome of awesome power, he spirits the princess Odessa and her two guards out of the castle before the invading army can arrive. 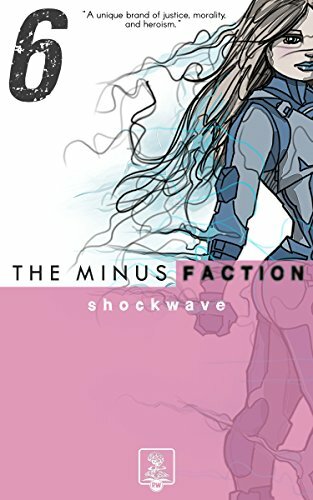 What follows is a fast paced adventure in a world that’s much darker than I expected. 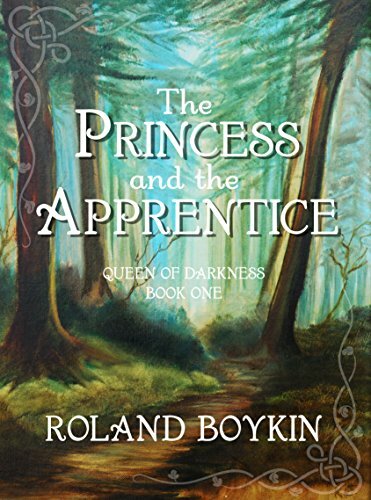 Perhaps I should have seen it coming, with a series titled “Queen of Darkness” but the budding romance gave the story a light sort of feeling that belied the dangers that plague the land. From the very beginning, things don’t go the apprentice’s way. Although he receives great boons, he is always on the edge of losing everything. His knowledge and natural power are impressive, but so are those of his enemies. Boykin has his own take on goblins, and they aren’t to be taken lightly! What’s more, the twist at the end surprised me a lot! It makes me wonder what is actually going on, and I can’t wait for the next installment! A cattle herder has a near-death experience and becomes infatuated with the ocean and one of its inhabitants in the process. Set in the USA, this story has a definite fantasy element to it. Perhaps because it’s a short story made up of several short snippets of time, the romance aspect is a bit abstract. The cattle herder’s love interest is so alien that it’s hard to comprehend her feelings, and their relationship is made up of such brief moments it’s difficult to put myself in the herder’s head-space, too. 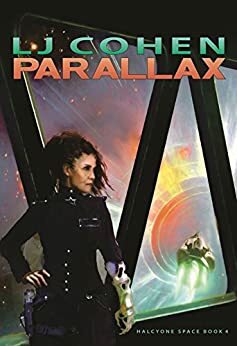 That said, the story was well written, and it got the gears in my head spinning, although I thought romances were supposed to get your heart pumping! Either way, I’m glad I read this one. I can appreciate the mashup of fantasy and western! Crystal is a great grandmother who runs a bookstore. She raised her son on her own, after losing her lover to war. Now she’s on the brink of losing her shop as business has been too quiet. When she has a turn in her fortunes, it’s not just her shop that prospers, but life offers her another chance at love. Unlike the first story which I found interesting on an intellectual level, this story pulled at my heart strings. 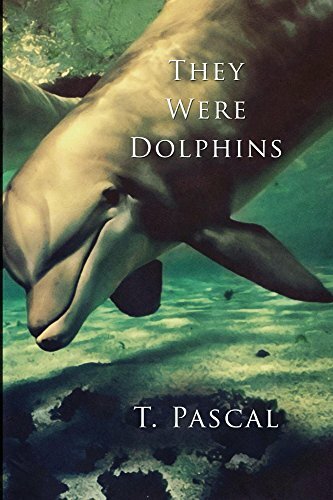 The characterizations were excellent, the emotions and situations real. My wife doesn’t like reading on devices, but I’m sure this is a story she’d enjoy, so I’m going to let her use my Kindle to try it out. If you enjoy romance stories, I’d suggest giving this one a read. The protagonist, Now You Don’t, is a rogue dedicated to his god, the Trickster. He has magical powers that are limited in nature, but oh-so handy! Teaming up with a few other vagabonds, he leads heists against the temples of other gods. Wry wit and humour abound, the action is satisfying, pacing quick, and magic interesting in how limited it (usually) is. Although Scorpion breaks that feeling … but he’s interesting as a character because, although he’s a barbarian, he’s thoughtful and kind. In fact I liked all the characters in this story, and that’s a rare thing. Given that this is novella-length, it’s impressive how Reeves-McMillan got me to care about each of the members in the crew. The plot is well put together with subtle pieces being put together along the way. It felt like reading a role playing game at points, like when one person in the group would see something, I’d think, “She passed her spot check.” If you know anything about me, you’ll know that I enjoy this sort of thing. The gods and how they are described give a bit of a Greek feeling to the story. They’re paired and used to influence the world a great deal, although they lost some power somewhere in the past. It gives me a taste of what I’m doing to my own readers, eluding to an old war between the gods, but not going into great detail. I plan on writing about The Gods’ War one day. I wonder if Reeves-McMillan plans to do the same? This is a rich world, and I look forward to reading more about it and the characters who dwell there! 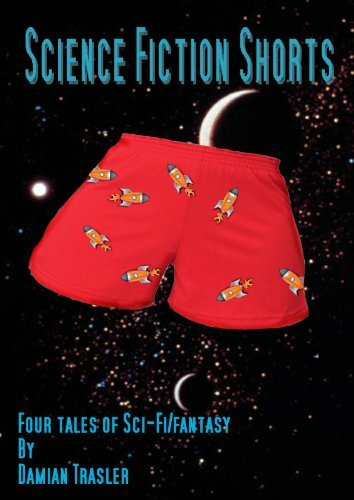 Bonus: There are two short stories attached to the end, both of which were entertaining to read. I found Reeves-McMillan’s writing style to be easy to read and engaging across all three stories, so I have a feeling I’ll be working my way through the rest of his collection. I just hope I can keep the different worlds separate in my mind! 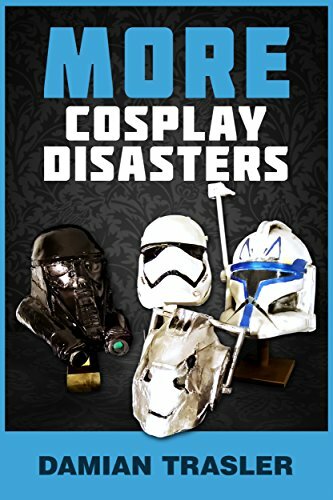 Trasler gives some top notch insights into what not to do when building your own cosplay outfit. The focus is mainly on helmets (because it sounds like that’s the hardest part), and he takes the reader through the steps he took along the way. Parts are painful, others hilarious. His self-deprecating sense of humour had me laughing out loud on the bus a few times, something I dislike doing because I don’t like it when people look at me like I’m a weirdo on the bus. True or not. Anyway, as someone who has recently had my own cosplay disaster (making my daughter’s Eliza outfit), I took heart that I’m not the only one fumbling around in the dark, and I have hope that I, too, will learn from my mistakes and get better along the way! The boy believes he’s a dolphin. Why? Well, this is one of those stories that I don’t want to say too much about, because it unfolds slowly before your eyes, showing you the boy’s life through a series of good, bad, naive, criminal, endearing, and tragic events. It’s a sort of meandering tale with all sorts of interesting things along the way. The protagonist grew on me over the course of the story, to the point that I wanted to reach through the ereader and give him a hug. It’s almost bittersweet. More bitter than sweet. It’s almost a happy ending, but not really at all. I leave this story wanting all the children of the world to be loved. The team is separated, and the characters need to figure out what their priorities are. This episode is packed with explosive action, and psychological torment. Basically, my favourite kind of story. We’re learning a lot more about the ever-present countdown and those behind it. And this is one of the things that I really like about the story, is the villains have a purpose. A noble purpose, even. They’re certainly not going about it in the best of ways (if there is a best way), but you can almost sympathize with them. And this is really the only time that a cliffhanger ending is okay. I might not have agreed with myself back when the series was incomplete. I might have torn my hair out. But the series is done now, so I don’t need to wait. I’m going to jump right into the final episode with both feet and get carried along for the ride. You should come on the ride, too. This series is too good to miss!